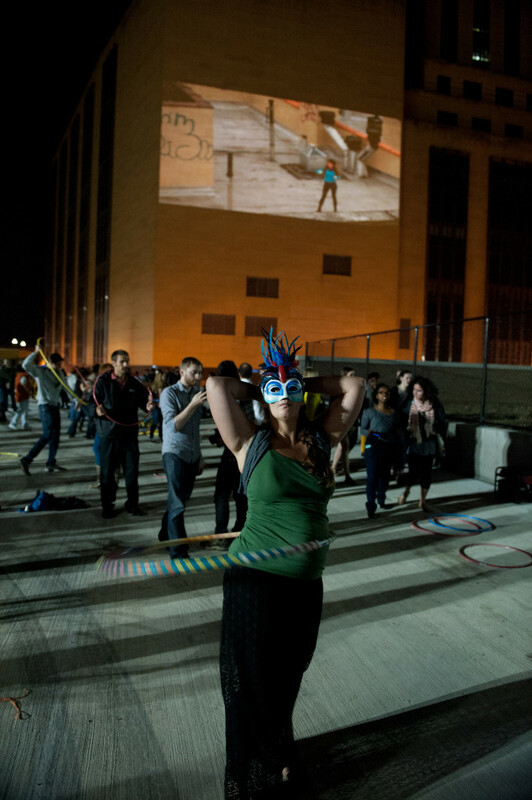 Rooftop Routine was originally created as a live event for the 2007 Performa Biennial. 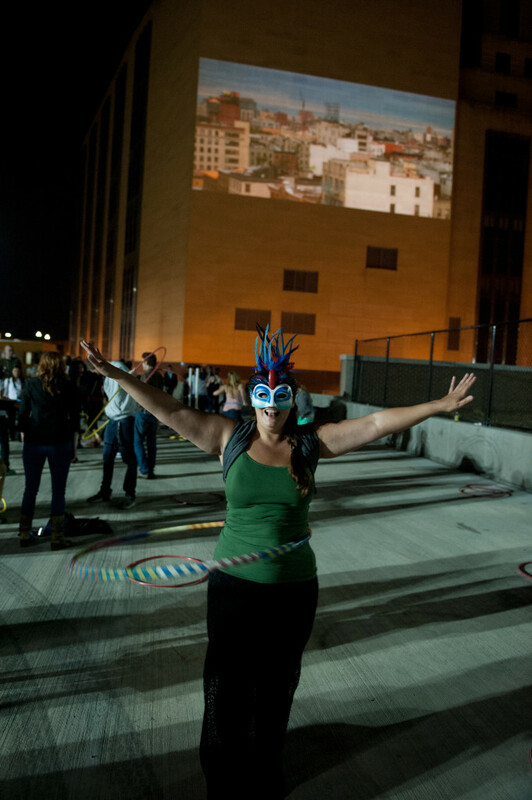 Artist Christian Jankowski had noticed a regular hula hooper on a rooftop opposite his New York apartment and persuaded Suat Ling Chua to perform her routine as public event with a Performa audience in his apartment. 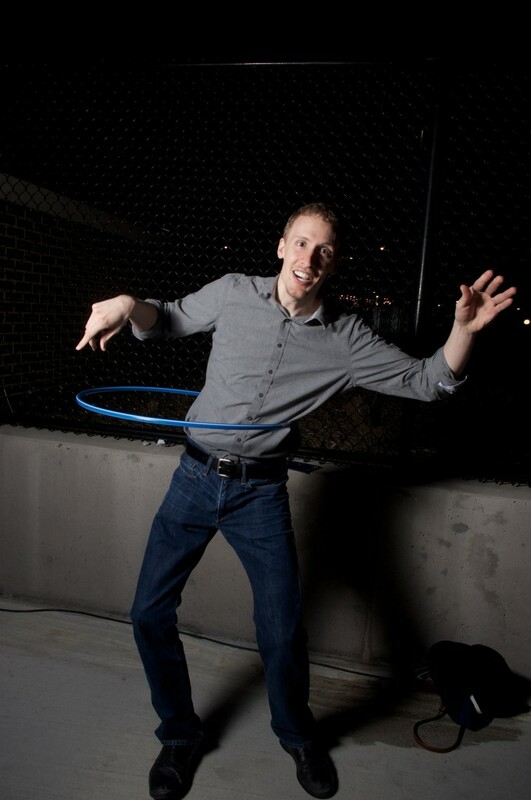 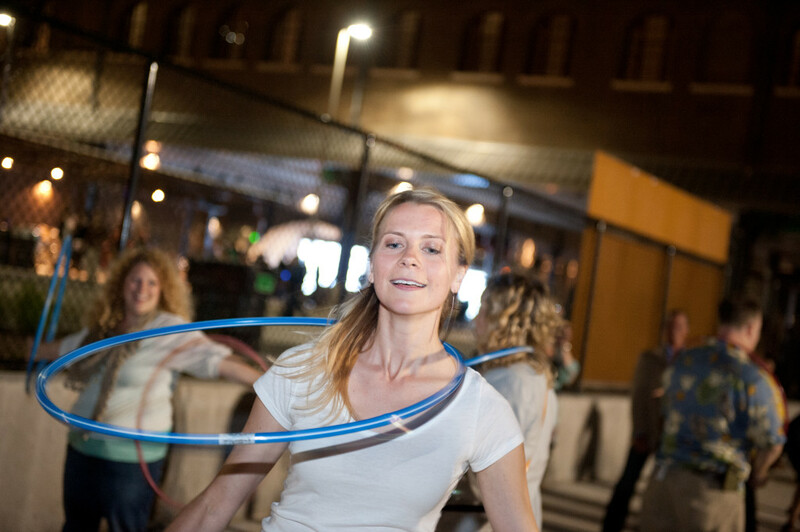 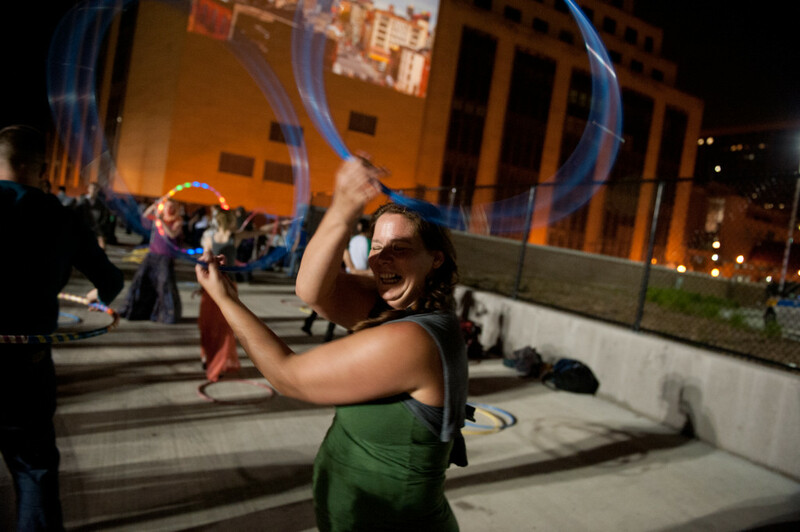 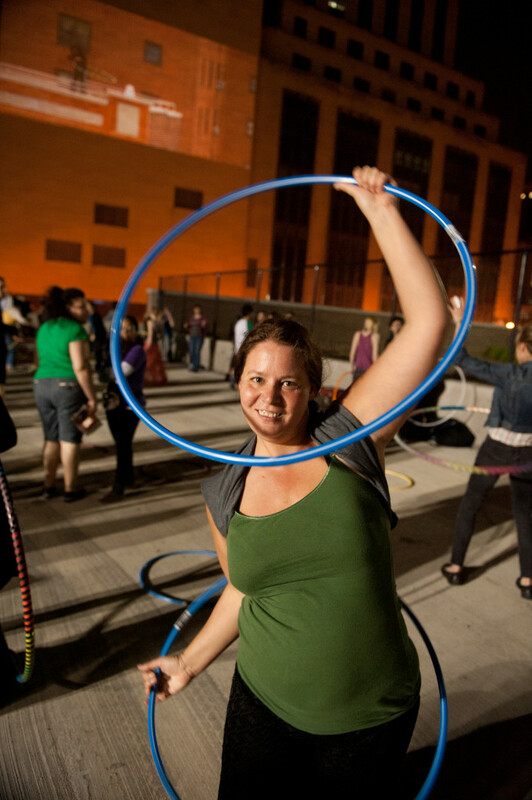 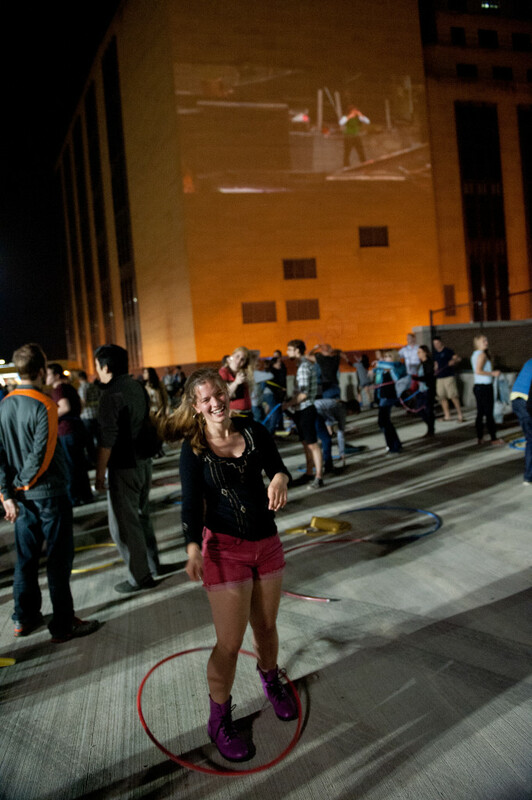 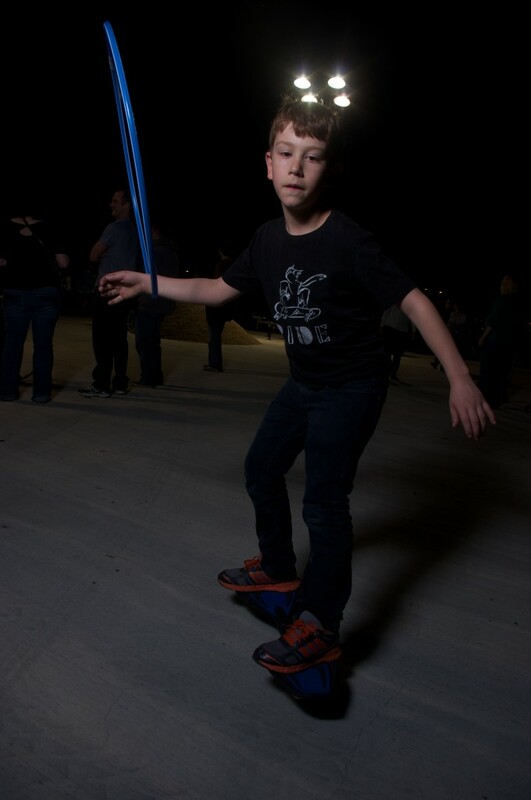 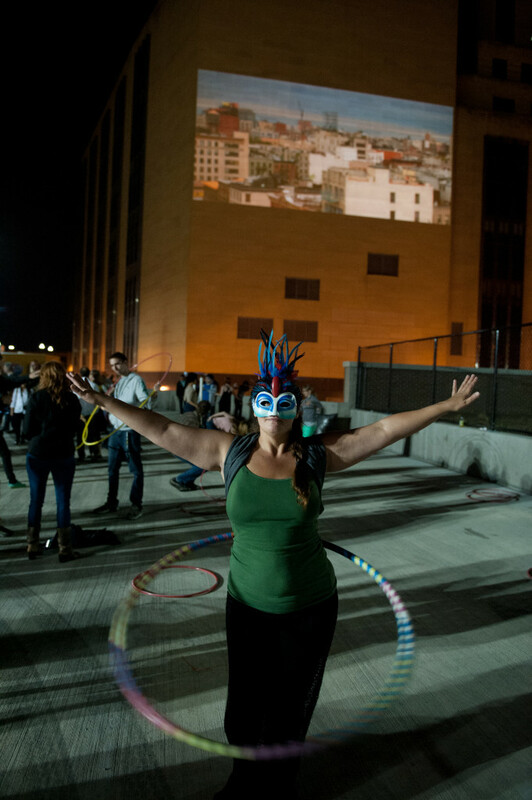 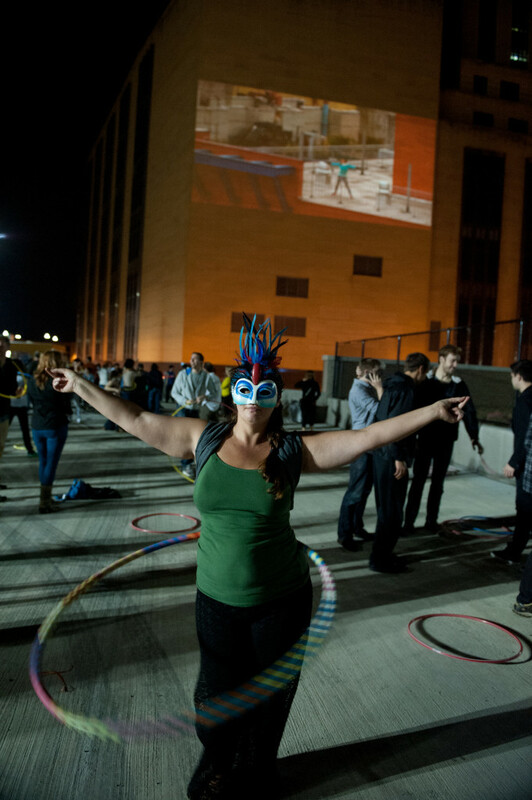 Over the course of the performance, more than 20 other hoopers joined in on surrounding rooftops. 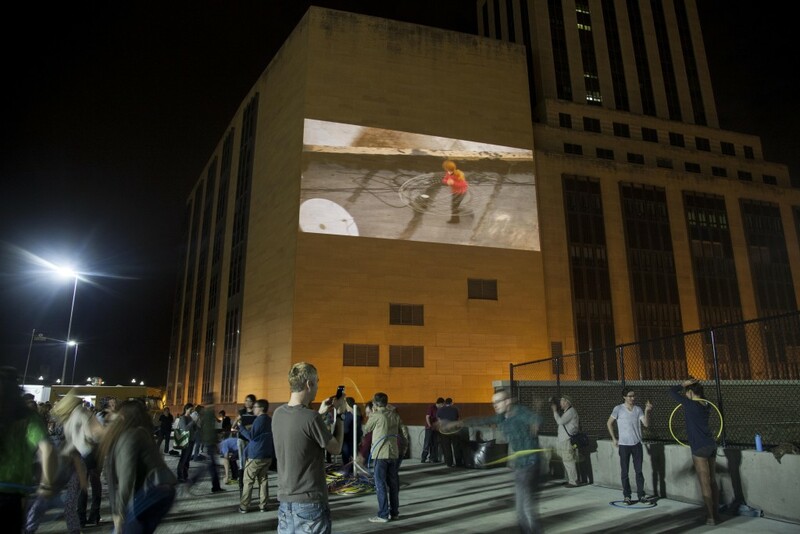 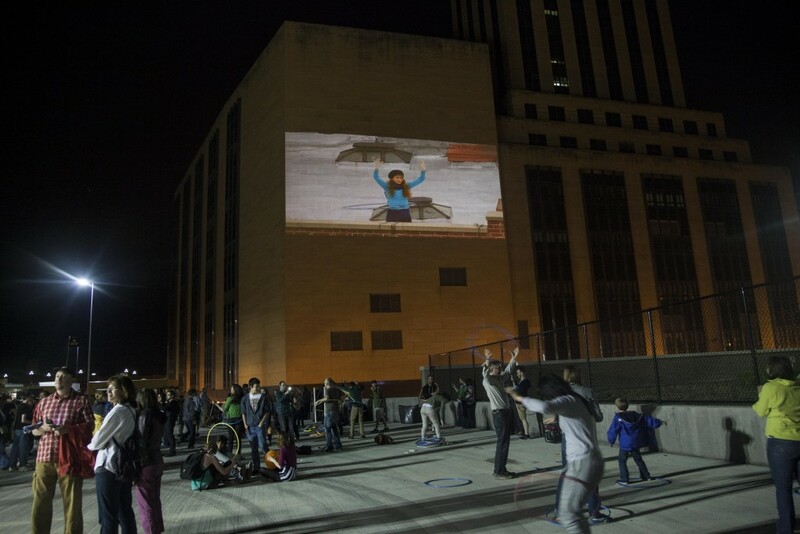 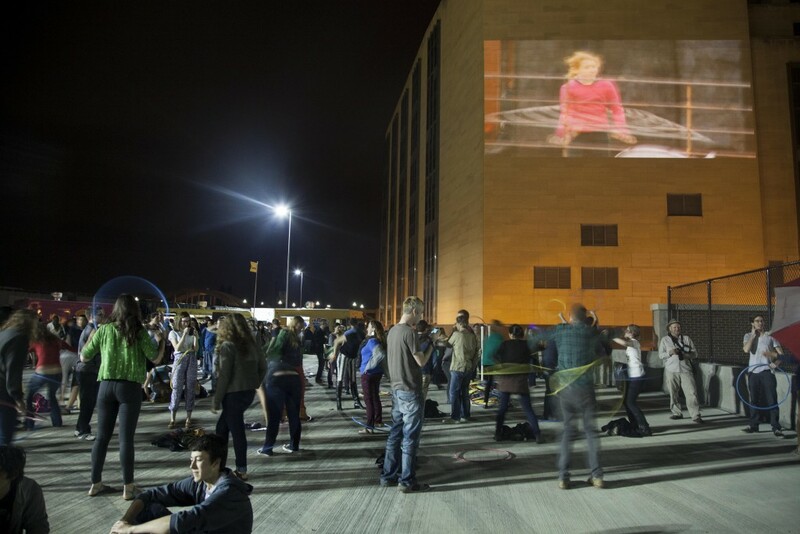 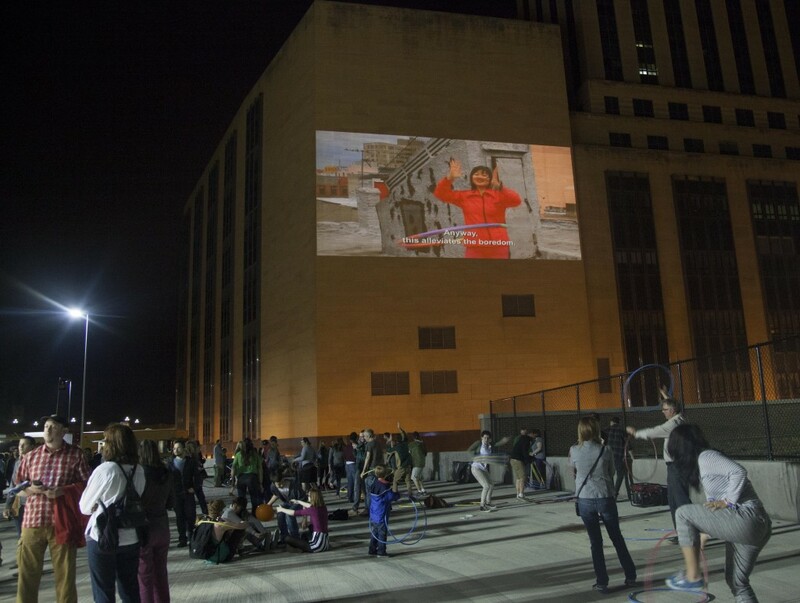 The video Rooftop Routine will be projected on the former Saint Paul Post Office and viewers can join in the routine during Northern Spark from the Union Depot train deck over Sibley St., looking out over the Mississippi and into downtown.